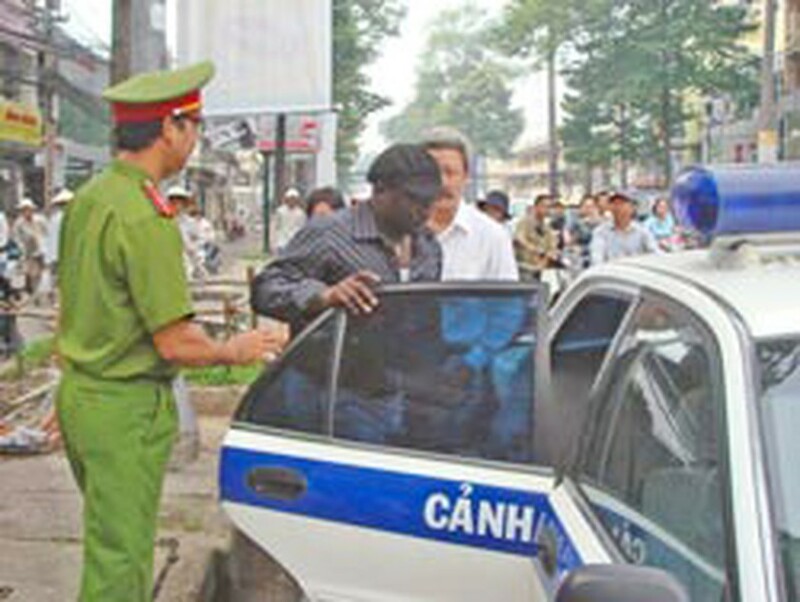 The Ho Chi Minh City Police Department took a 32-year-old Nigerian man named Philip into custody yesterday for his part in despicably swindling a Vietnamese woman out of US$3,500. His American counterpart remains at large. The “magic dollar swindle” began when an HCM City woman named Thuy met a 35-year-old American citizen named Tony via internet in July. Tony told Thuy that he wanted to do business in Viet Nam and they met up in HCMC. Tony revealed that he inherited a fortune of US$500,000 and that he and his friend Philip had plans to bring the money to Vietnam tax-free in order to do business. He then explained that he had covered the cash with a special ink to make it look like regular paper in order to pass through customs undetected. He said that he needed VND75 million (about US$4,700) to purchase a special chemical that could clean the disguise-ink off of the US dollars so they could be used. 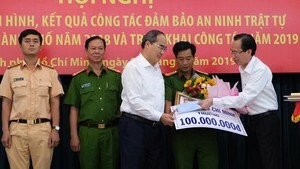 He then asked to borrow the VND75 million from Thuy to buy the chemical and promised to give her US$50,000 once he and Philip cleaned the money. According to the victim, Tony and Philip disappeared once Thuy agreed and gave them US$3,500. The “magic dollar” trick has been used by many international cheaters in Viet Nam, some of whom have been caught. Vietnamese continue to fall victim to the trap.